The Yorkshire Cricket Foundation, who run Lord’s Taverners project, Wicketz, across Yorkshire, have partnered with FareShare, the UKs largest charity fighting hunger and food waste, to reduce food waste and fight poverty at the same time. A shocking 1.9 million tonnes of food is wasted by the food industry every year in the UK and 250,000 tonnes of the food that goes to waste each year is still edible, which is enough to provide 650 million meals, so FareShare’s goal is to save good food from going to waste and redistribute it to frontline charities, like the Yorkshire Cricket Foundation. Wicketz Yorkshire, which runs in Leeds, Bradford and will be starting in Hull in February 2019, aims to get children off the streets and into sport. But it’s more than just cricket. Wicketz offers educational workshops on topics and issues that are relevant to each area, tackling hard-hitting subjects like gangs, knife crime and violence. The workshops also include teaching children valuable life skills, such as sessions on cultural identity and cohesion, diet and nutrition. 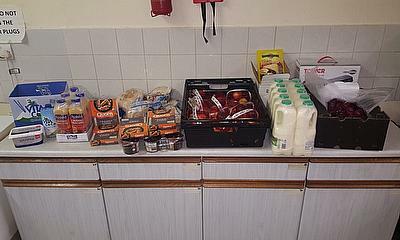 “FareShare Yorkshire is delighted to be supporting the YCF initiative with food for this project. As a food redistribution charity we have two goals: to support vulnerable people with good food that has become surplus and thereby prevent it being wasted. To do this, we work with food industry partners, taking good quality in-date food and distributing it to vital frontline organisations that support vulnerable people. 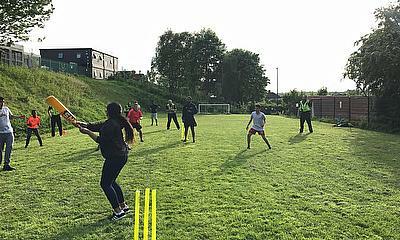 All Wicketz hubs in Yorkshire run in high deprived areas, and target hard-to-reach groups who have little or no access to sport. With 8.4 million people in the UK sadly struggling to afford to eat, Wicketz and FareShare are hoping to combat this hub by hub by delivering ‘Cook and Eat’ sessions. 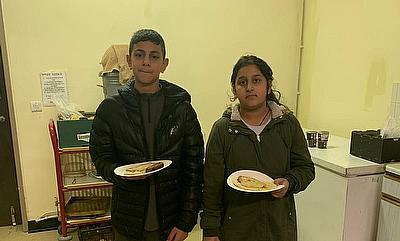 These sessions not only teach children about health eating, cooking skills and educate them on food waste, but will also provide a hot meal and food parcels for children and young people. 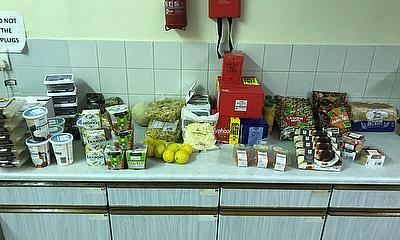 The first ‘Cook and Eat’ session began at the Karmand Centre, Bradford, on Friday 18th January. 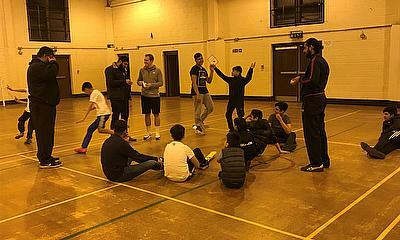 The session was well received by all participants and in the three weeks since then, we have served approximately 90 meals to children and young people in the Wicketz and Bradford Youth Work sessions at the Karmand Centre. “It’s a good idea, instead of the food going to waste you’re being helpful by giving it out to the community”. 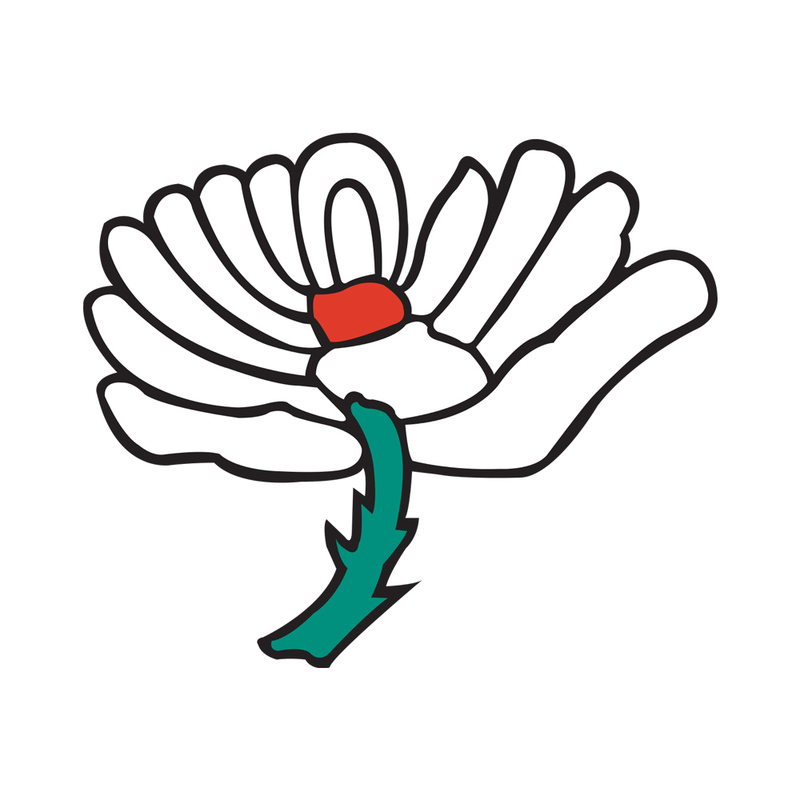 Wicketz is a national Lord’s Taverner project, which is delivered in Yorkshire by the Yorkshire Cricket Foundation and relies on community partnerships to run. 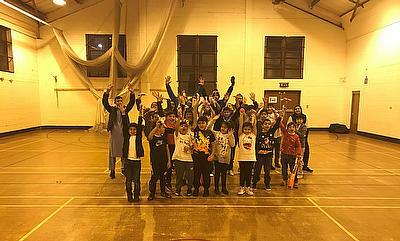 Wicketz works with the Bradford Youth Service, CATCH, based in Harehills and will be working with many services and organisations in Hull, including Hull City Council, University of Hull and the Youth Services of Hull. Wicketz also benefits from the valued support of local emergency services, meaning children who attend sessions get a better understanding and appreciation of their role in society.